Hypertension: 1.25-2.5 mg once daily, Max. 10mg daily. Congestive heart failure: 2 .5 mg twice daily then 5 mg twice daily. Prevention of cardiovascular events: 2.5 mg daily for 1 week, then 5 mg daily. 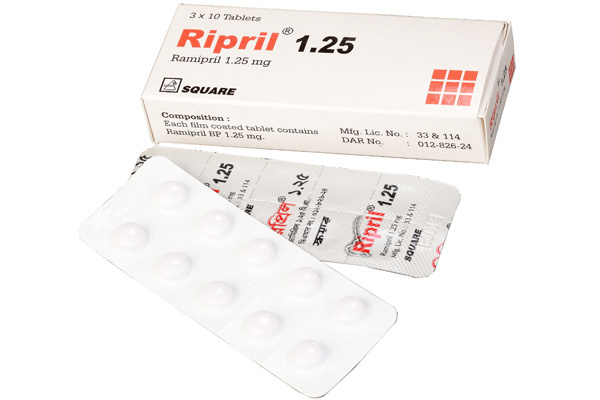 Ripril® 1.25 tablet : Each pack contains 30 tablets in blister pack. 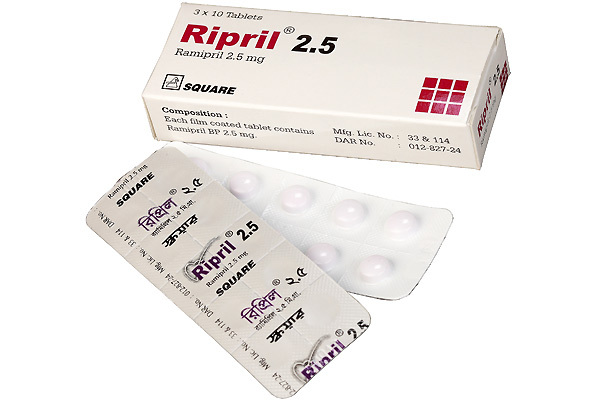 Ripril® 2.5 tablet: Each pack contains 30 tablets in blister pack. 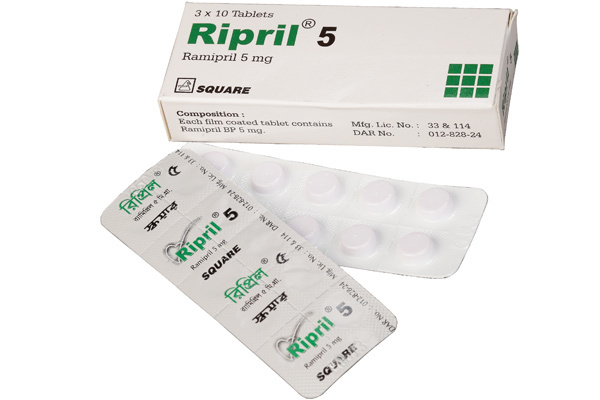 Ripril® 5 tablet : Each pack contains 30 tablets in blister pack.